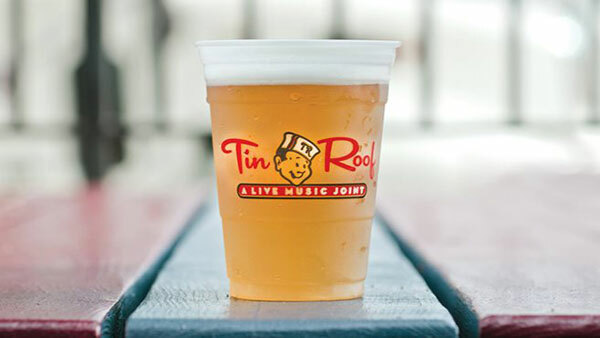 Host your special event or party with us at Tin Roof Delray Beach opening soon on Atlantic Ave. No matter the occasion, you and your guests will enjoy the fun atmosphere, our southern inspired made from scratch food, ice-cold beverages, and great event staff to make your party a hit. At the Roof, we offer indoor and outdoor event spaces and can host groups of all sizes for a private event. Looking for an excellent location for your bachelorette party or birthday celebration? We can help you with that too! Please email us at megan@tinroofbars.com or use the form below for more information. Whether you are hosting a bachelorette party, bachelor party, birthday or any small group ready to party big, Tin Roof is the place to celebrate from brunch to late night! We love hosting clubs and organizations at the Roof!